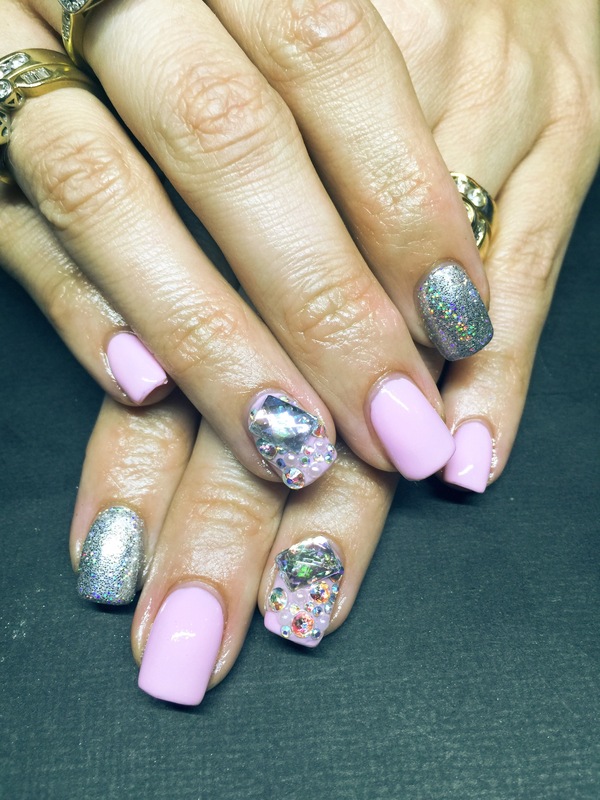 I thought it would be fun to bring you along to my fave nail art salon on the coast Glitterlicious Beautique. It’s a wonderland of all things fab, lots of pink lots of glitter, what’s not to love! Love love love your nails! They look fantastic 🙂 have a great weekend Mrs Tink!